The Southwest is more than just barren desert. It boasts over a third of our country’s national parks and some of the most unique cities and distinctive countryside. 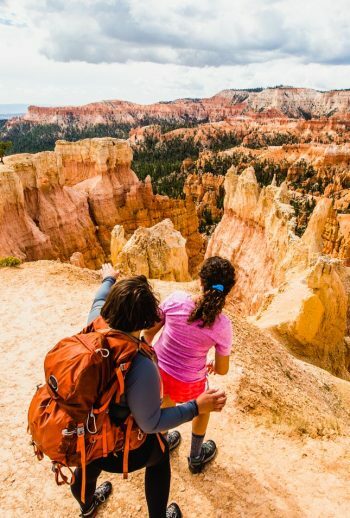 With landscapes of river-carved canyons, multicolored mesas, towering hoodoos, natural amphitheaters, and sparkling waterfalls the Southwest is not to be overlooked. Hike, bike, swim, kayak, and raft on an adventure of a lifetime! 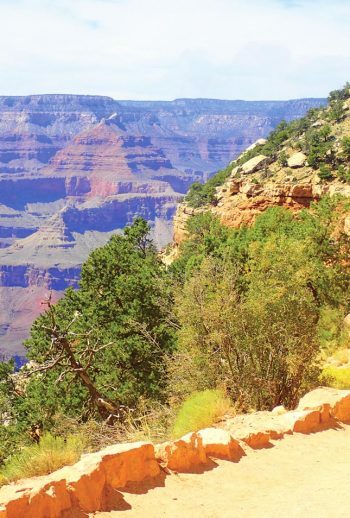 Our tours offer you the opportunity to be active, to be outdoors, and to make the Southwest an experience not just a trip. With small group sizes, endless personal touches from start to finish, and expertly trained guides our all-inclusive departures will surprise and inspire any age! To help you start (or continue) exploring the world, learn more about all the ways you can save on an Austin Adventure.